You can’t start internationalizing your business before you’ve tested the waters. Many companies invest in multilingual AdWords campaigns to assess the amount of interest in their services in a particular country and to connect with potential customers. They do so long before they start offering their service or product. 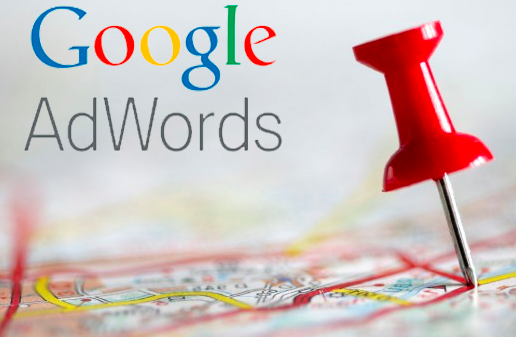 Testing international markets with AdWords campaigns has proven to be an effective technique. The costs depend on your niche market and the competition in a certain region. What exactly do you need to get started? You’ll only need adjust it for internationalization. You can probably leave parts of your AdWords strategy out, focus solely on getting your name out there and connecting with potential customers. Find a localization agency that thoroughly reviews your existing AdWords campaigns, that understands your goals and that thinks with you to make your AdWords effective in the target countries. Marketing and translation increasingly overlap: there is an urgent need for language professionals who understand online marketing and commercial communications. Someone clicked on your German advertisement. Congratulations! Now you need to have a page that offers them what they are looking for: information, a way to sign up, a way to stay in touch, anything that suits your goals. These texts are obviously written in superb German and completely customized for your target customer. After some time, you can assess the level of interest and the potential the region has for your business. Internationalization with AdWords is probably one of the most controlled and affordable ways to make your first steps in foreign territory.